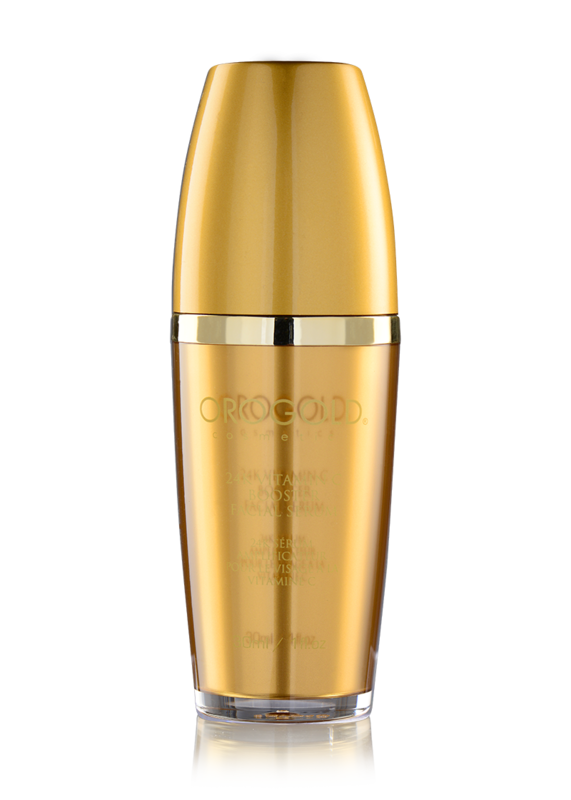 The 24K Vitamin C Facial Booster Serum instantly illuminates the complexion while reducing signs of tired-looking skin. 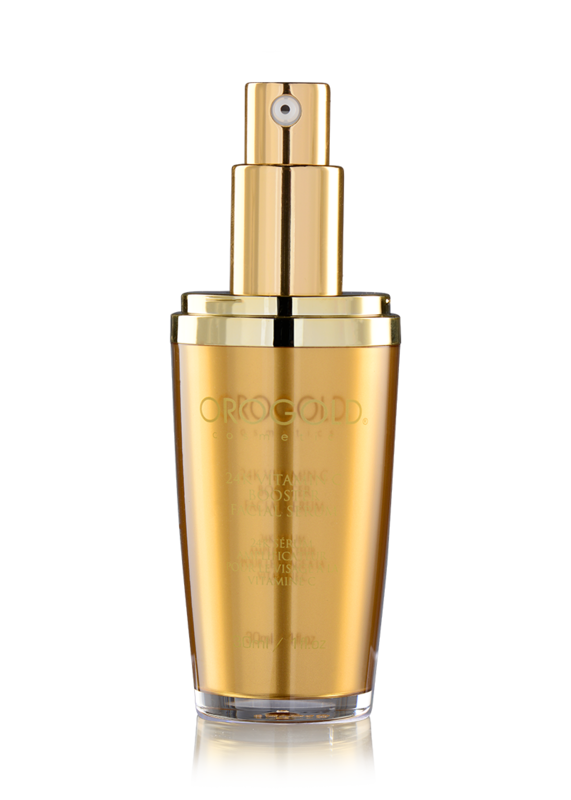 Its unique formula is enriched with antioxidant-rich vitamin C and Retinyl Palmitate to target the appearance of dark spots, fine lines, and puffy-looking eyes. 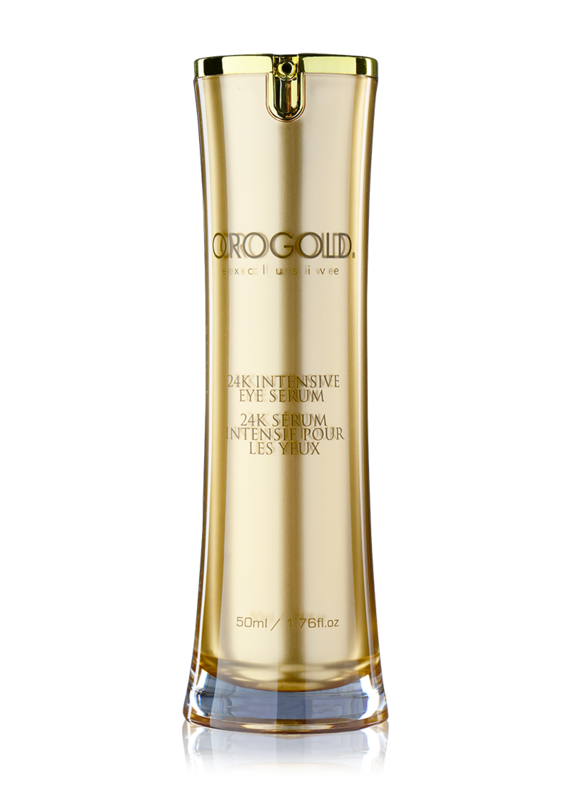 Flecked with gold, this serum is effective in boosting the skin’s overall glow. Can I use this product in place of a moisturizer? 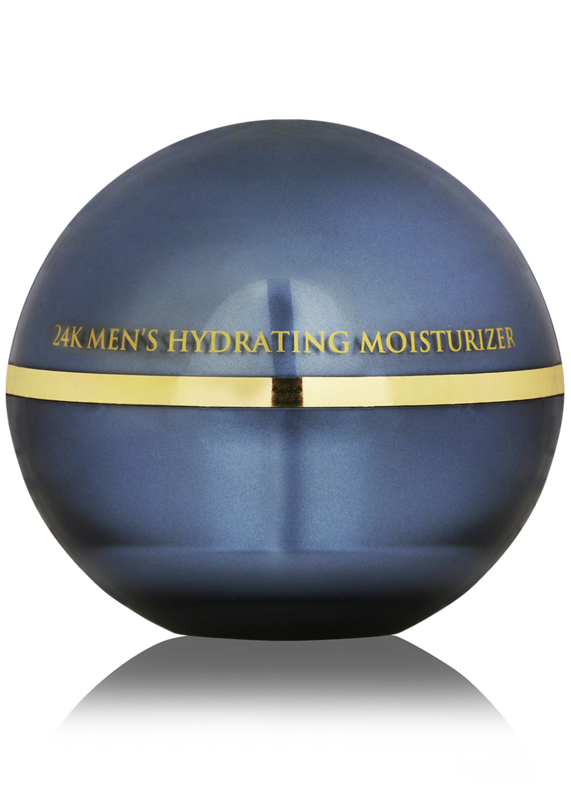 In general, we suggest using a moisturizer like the 24K Deep Moisturizer on top of the 24K Vitamin C Booster Facial Serum to create barrier to lock in the serum’s ingredients. I love this! The scent is so refreshing, but light. The ingredients are non-oily, it absorbs into my skin and I can hardly tell I’ve used it other than the smoothness of my skin and the lovely feeling it gives. 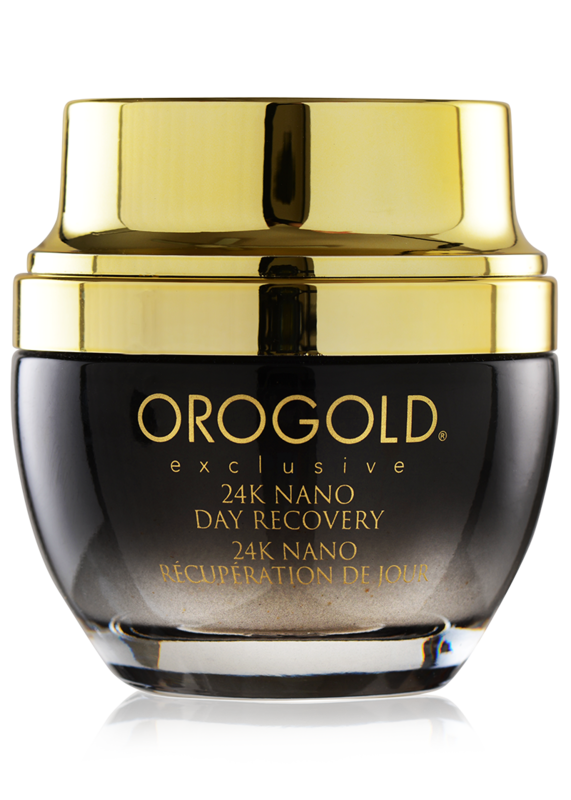 24K Vitamin C Booster Facial Serum is amazing. It smell like citrus. It hydrates my skin. I use it at night time. It brightens my skin immediatly and works on my fine lines and wrinkles. 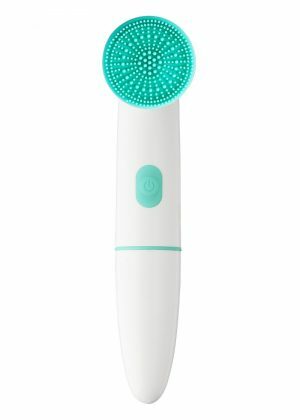 I use it on a clean face and I rub it in to give a facial so my face is hydrated really well before bed time. This is a must have and the Vitamin C cleanser and Mask goes well with it.